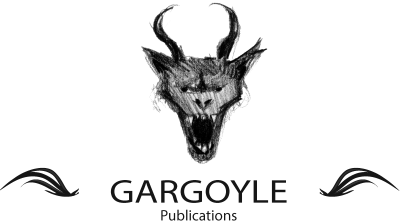 Gargoyle is a publication house specializing in independent publications.Gargoyle is a place for artists to develop their ideas with the support and aid of our editorial and design team. Gargoyle provides financial and creative support for artist’s projects, seeking only a reimbursement of investment and small fraction of profits. Our goal is to encourage the proliferation of a wide array of artist driven publications in hopes of creating a successful company that supports street level artists and radical ideas. At Gargoyle we hope to aid in the creation works that are unlike anything else being produced in Vancouver. We are not deterred by controversial subject matter although we do we pride ourselves on having a discerning eye and commitment to tasteful presentation.